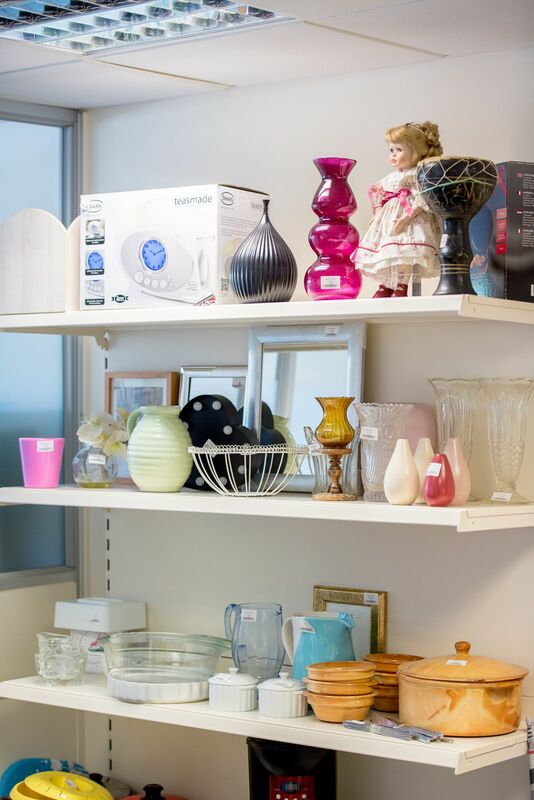 To support people with furnishing their homes in a financially stable way, we have set up three furniture stores that re-use over 150 tonnes of furniture and household goods that would otherwise have gone to landfill. We also work with partners to help furnish homes for vulnerable residents and provide the home fit-out for Syrian refugees being resettled in Kent. We also collect donated furniture and electrical items free of charge. All our soft furnishings comply with current fire regulations and we accept donations of all electrical items except televisions. All our electrical goods are safety tested before they leave our warehouse and the money we raise is reinvested to cover costs and to fund other community projects. As well as the furniture, offenders at Youth Offending Institute and HM Prison Rochester are restoring old cycles that would otherwise be dumped in landfill sites so we can sell them at Abacus stores. This unique partnership is protecting the environment, supporting low-income families and giving prisoners new skills. The scheme is the result of an innovative partnership between West Kent, the prison and FCC Environment, which is committed to keeping as much potentially reusable material as possible out of landfill. Abacus stores now have a fantastic selection of these refurbished adult, children and toddler bikes, which come with one month’s warranty and a safety checklist. We provided low cost furniture and household items to 3,776 households across Kent who would otherwise have gone without essential furniture or turned to high cost credit. A further 1,149 customers donated their unwanted goods to the stores rather than sending them to landfill. The stores generated a combined income of approximately a quarter of a million pounds. In addition to the furniture, we worked with Medway Council and HMP Rochester to retrieve and repair over 500 bikes taken to household waste sites in Medway. We sold 491 renovated bikes in 2017. Placed wheel to wheel the reclaimed bikes would stretch for over one kilometre, the same length as twelve football pitches. As well as our general services, we have worked closely with statutory partners to provide basic furniture and household items to refugee families seltting in the UK after fleeing violence or oppression in their own countries. As with any family providing the basic support of somewhere to live provides the same foundation for these families to settle and become an active and positive part of their local community. Abacus supports people back into work too with a scheme that offers placements to offenders that are due to be released and volunteering opportunities in the stores. "This is an exciting collaboration between the public sector, a private company and the charitable sector and it is helping low-income families at the same time. This is three visions coming together for the good of the community."